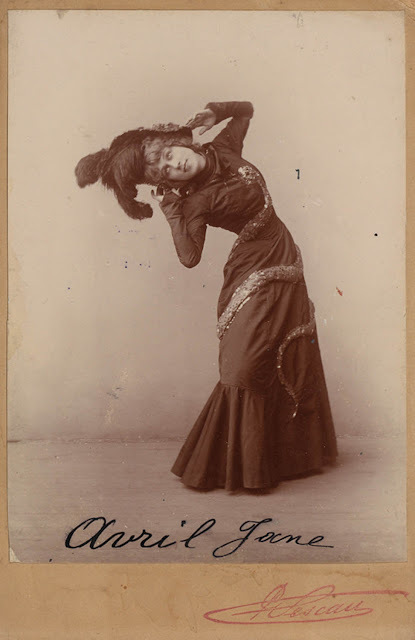 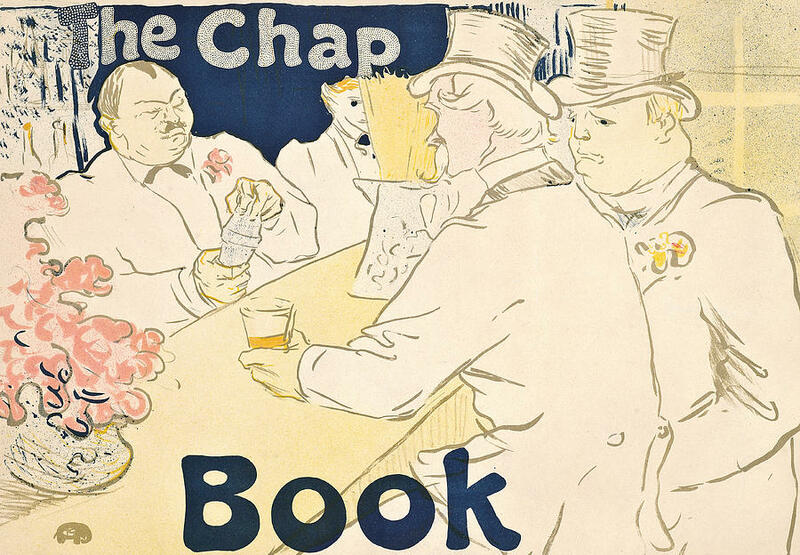 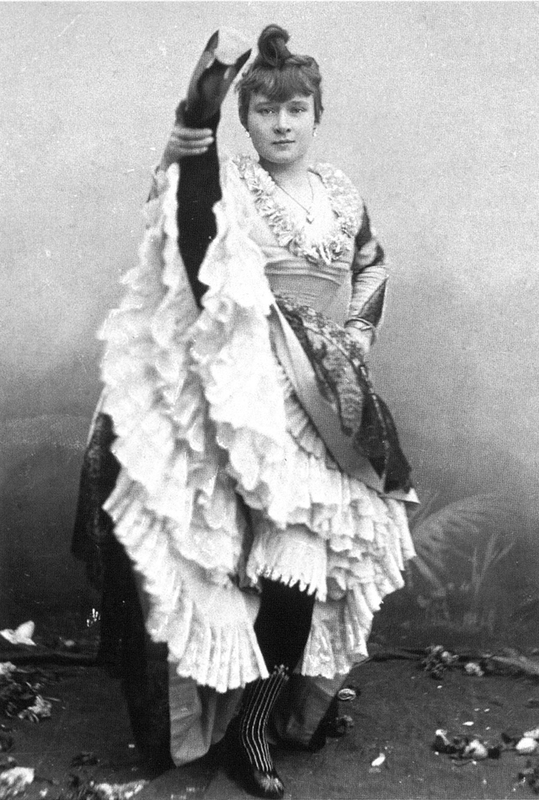 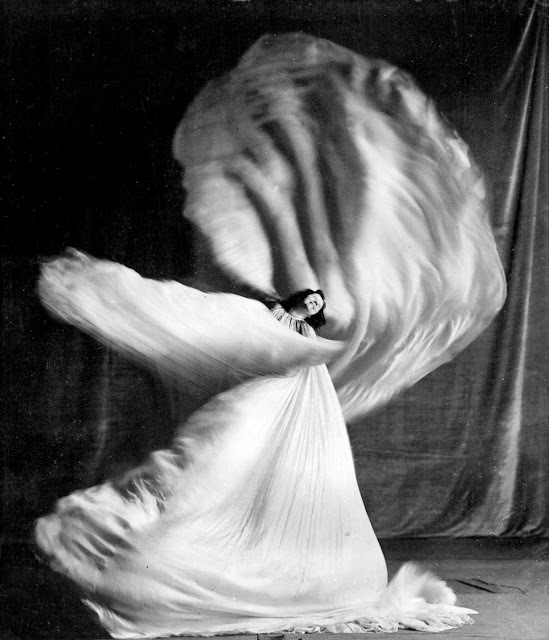 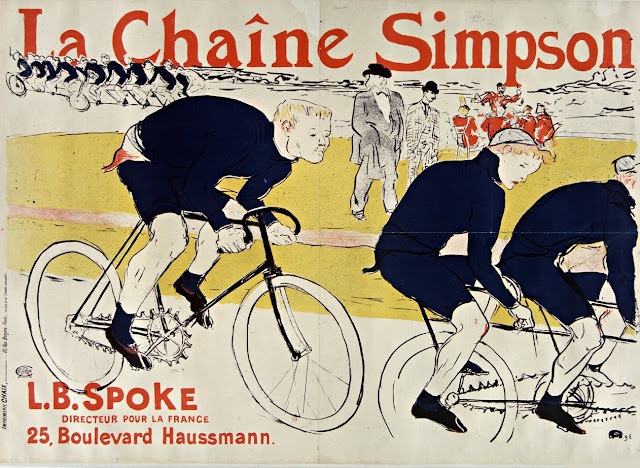 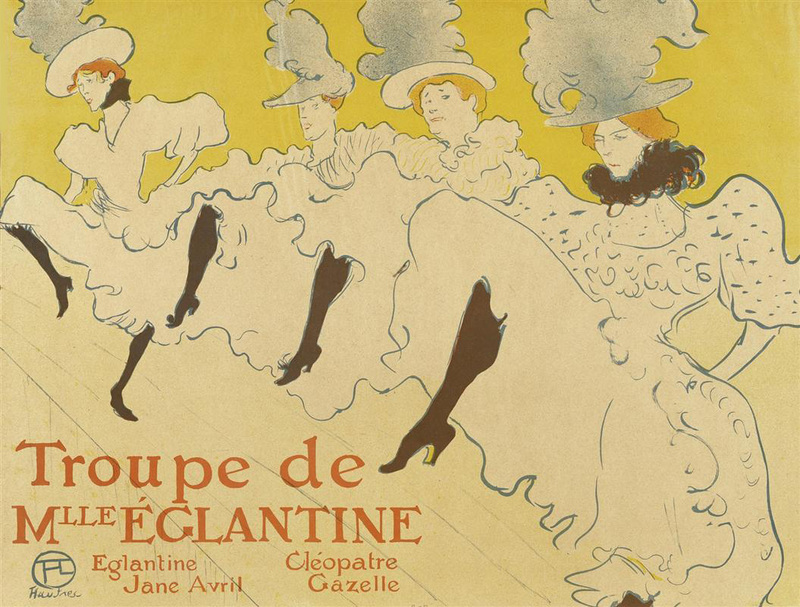 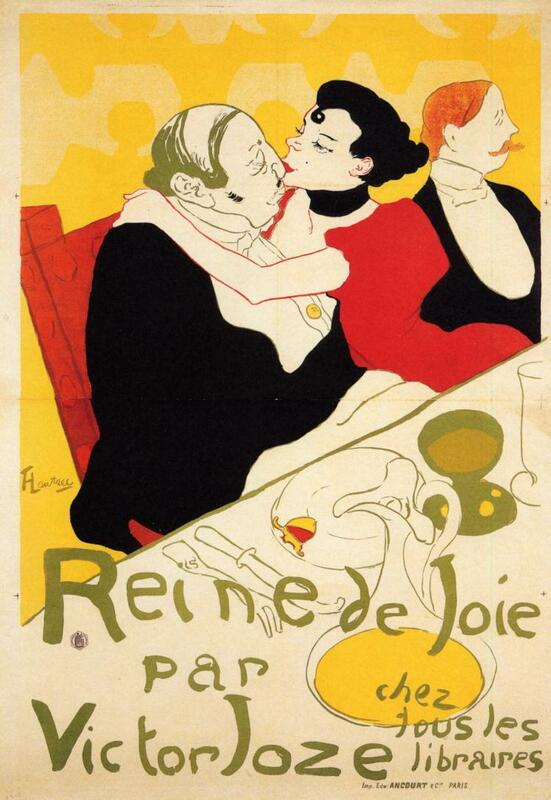 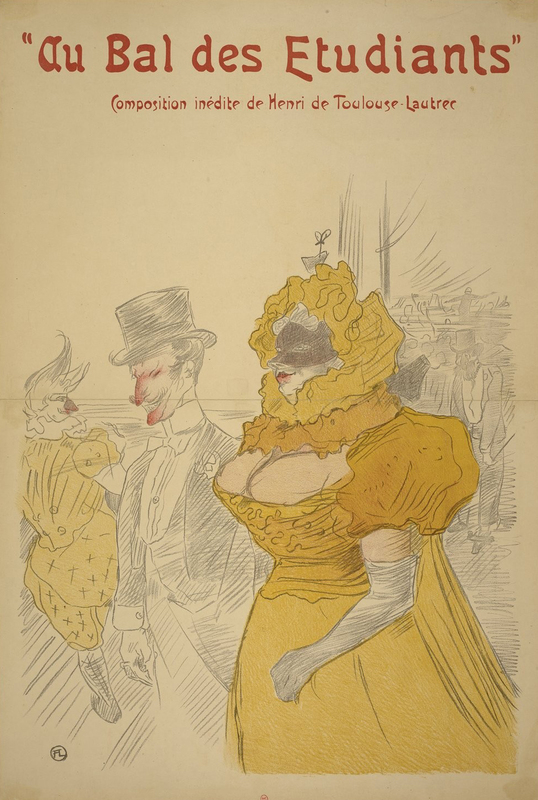 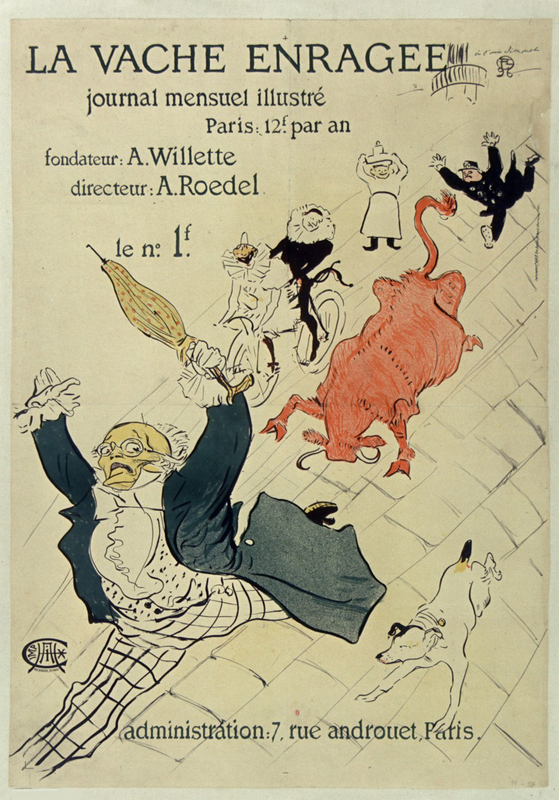 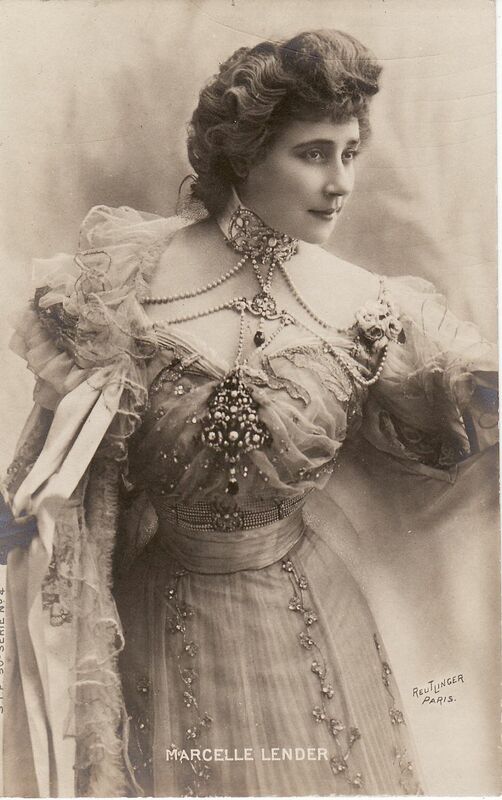 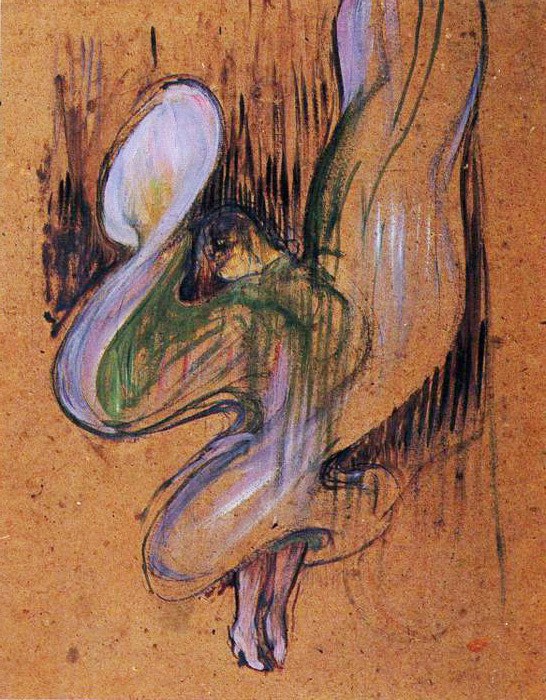 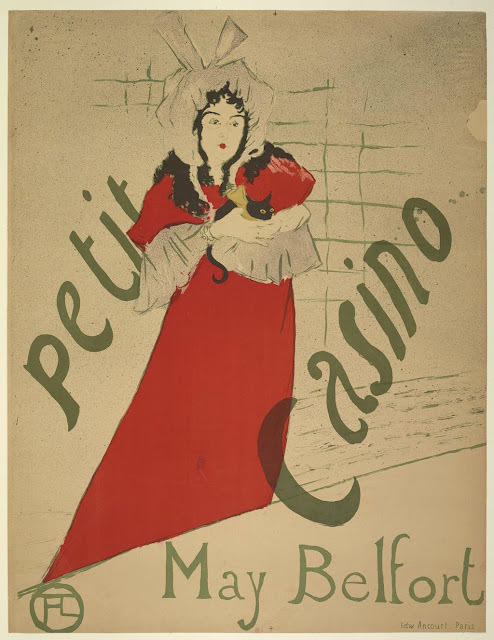 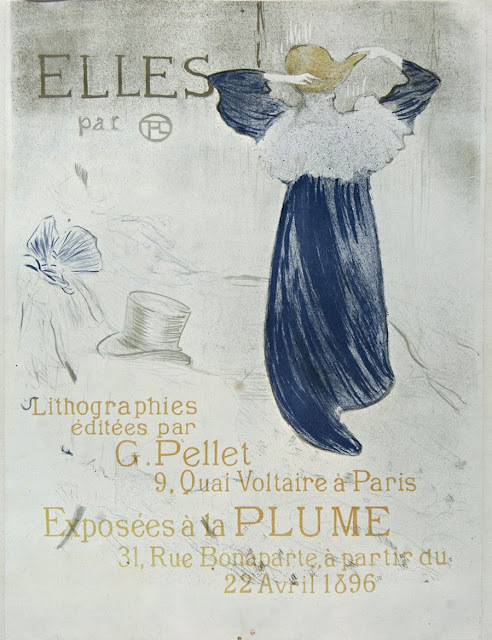 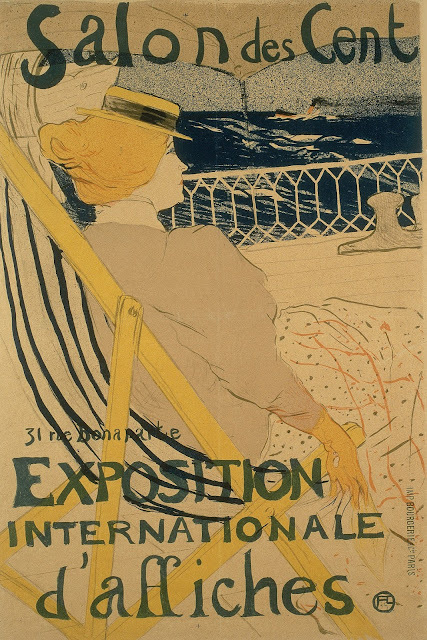 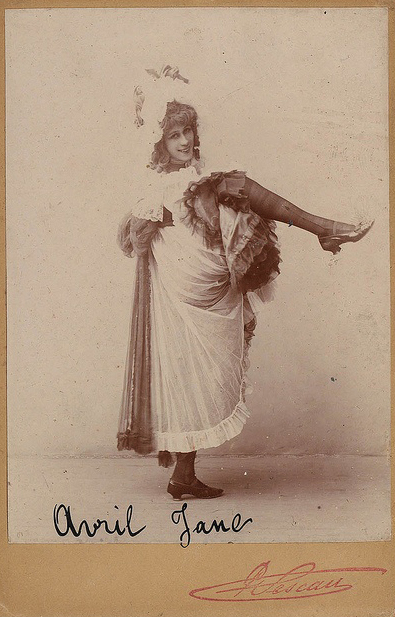 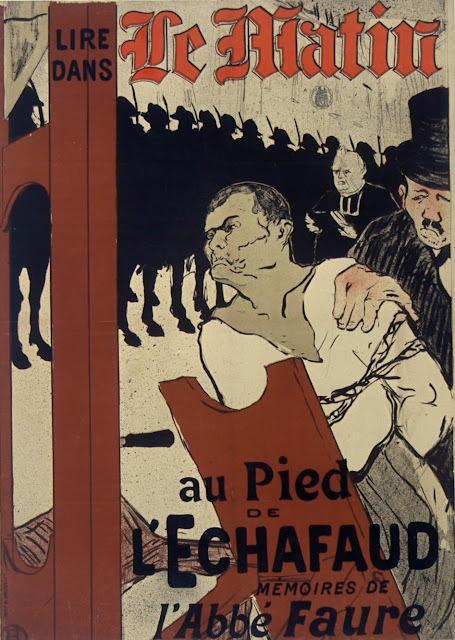 This is part 9, the final part of a 9-part series on art of the Belle Epoque. 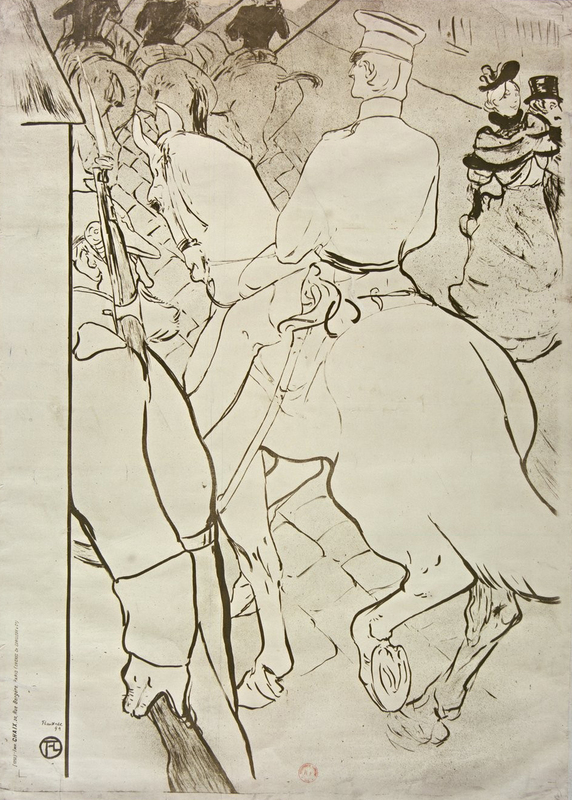 For more works in the series see parts 1 - 8 also. 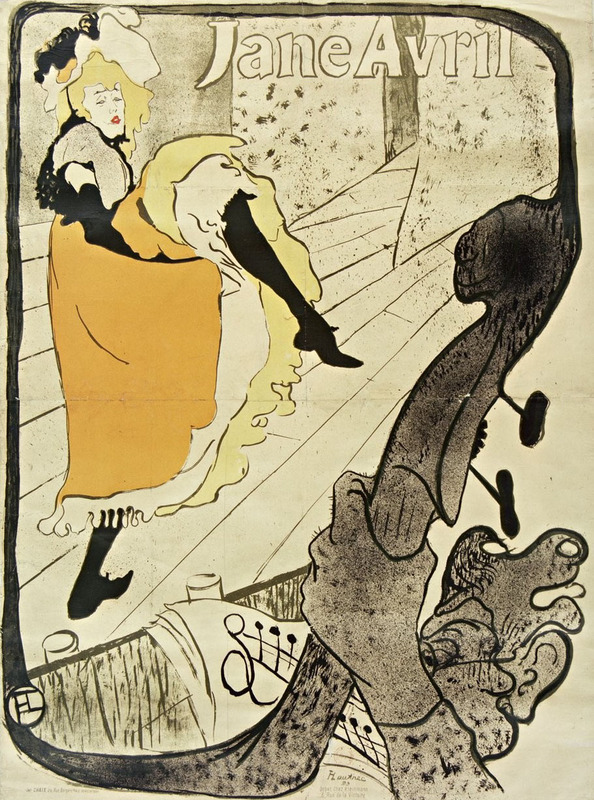 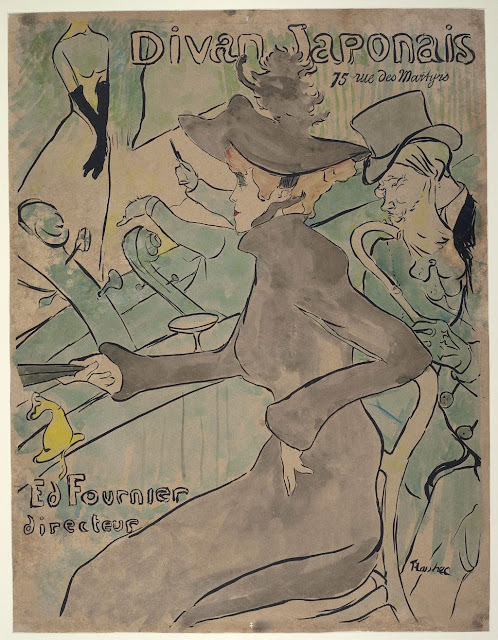 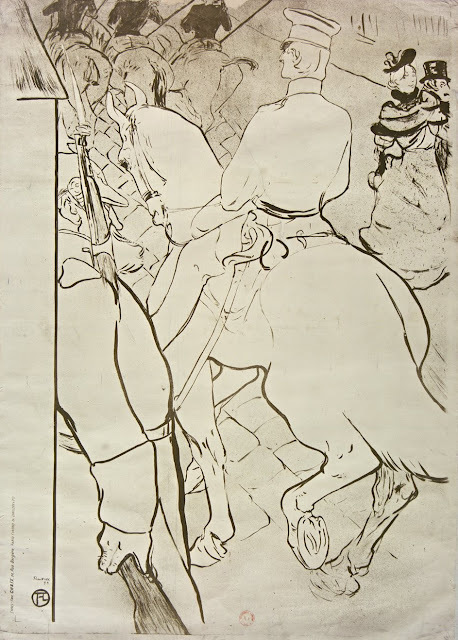 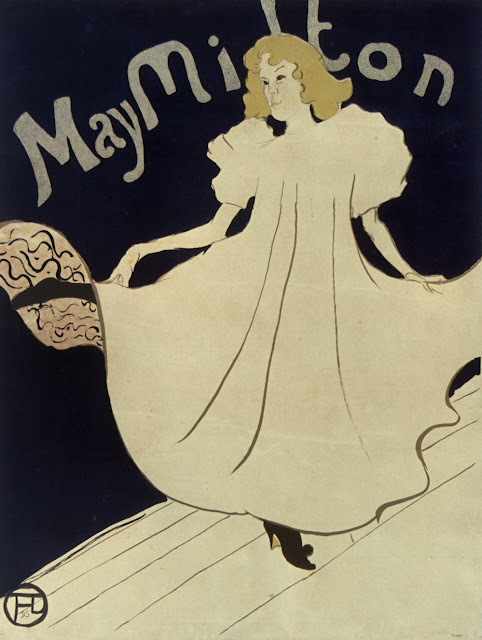 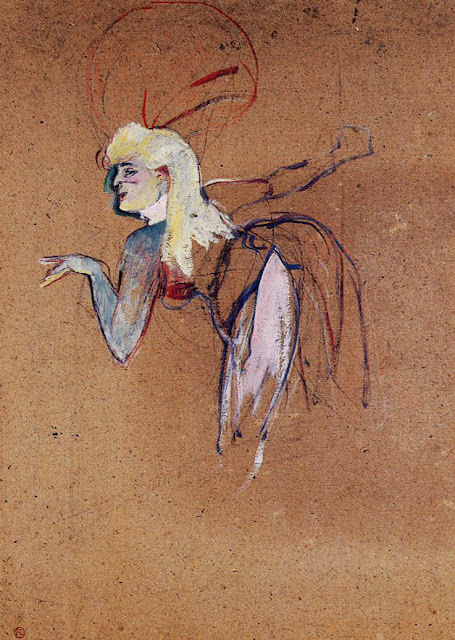 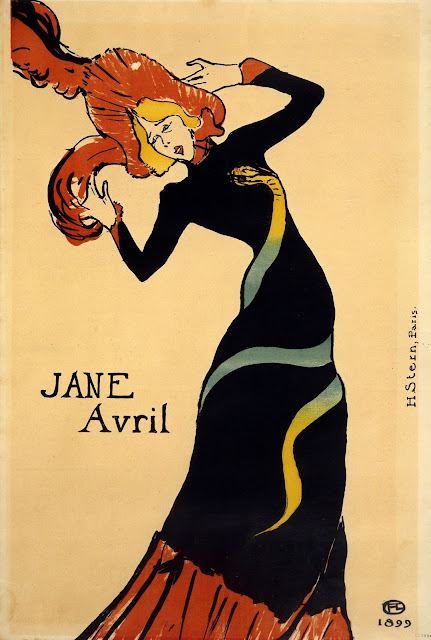 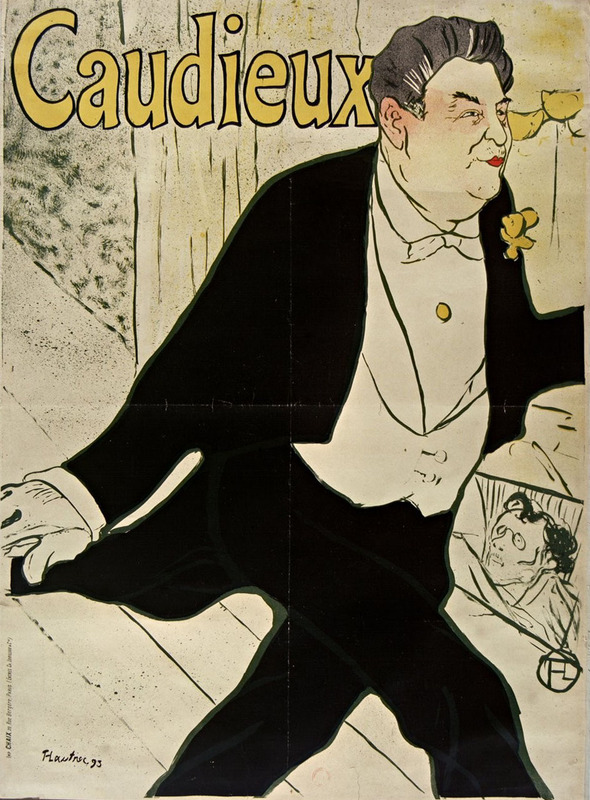 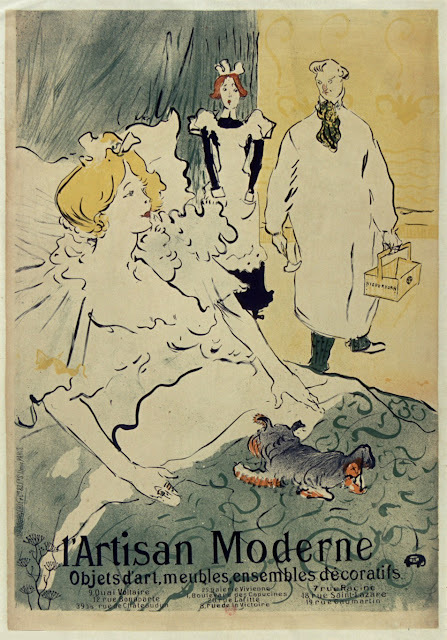 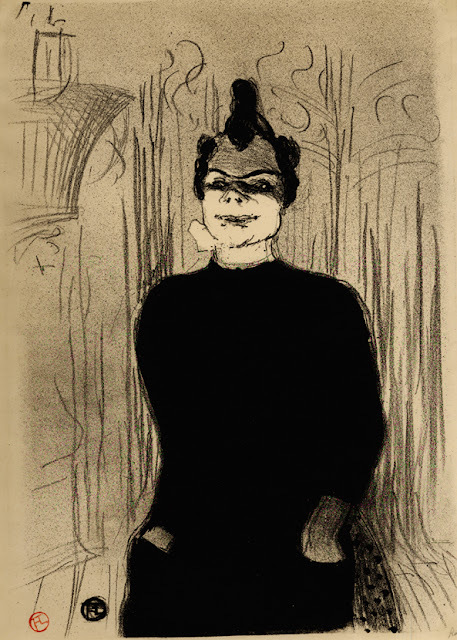 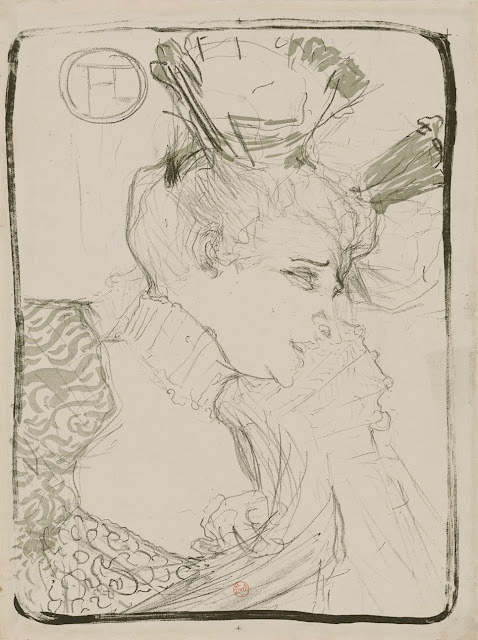 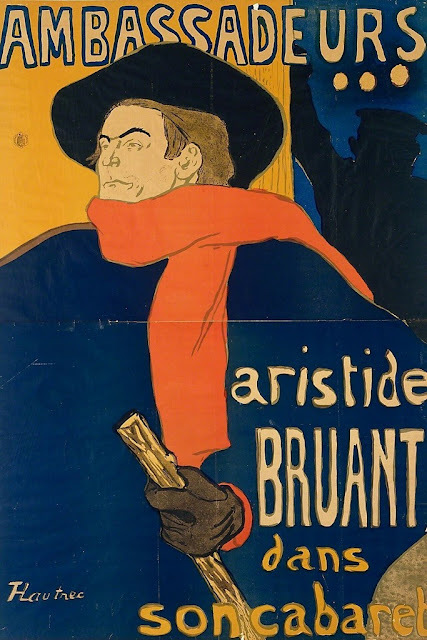 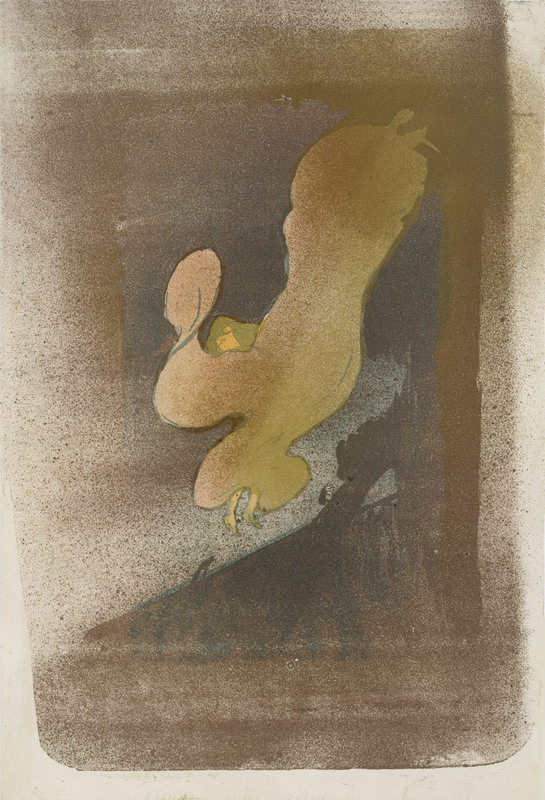 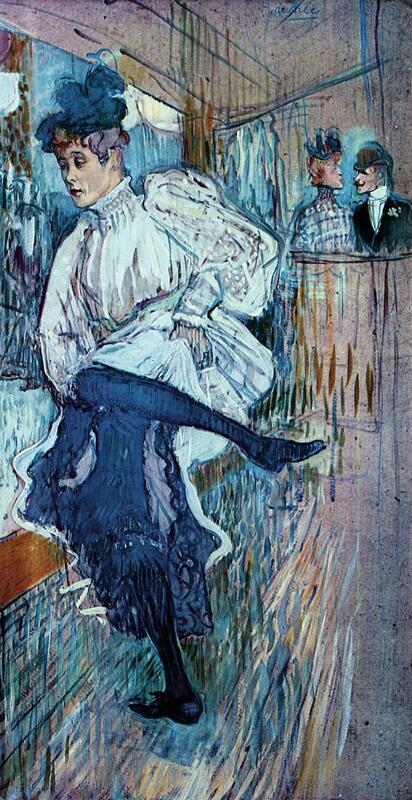 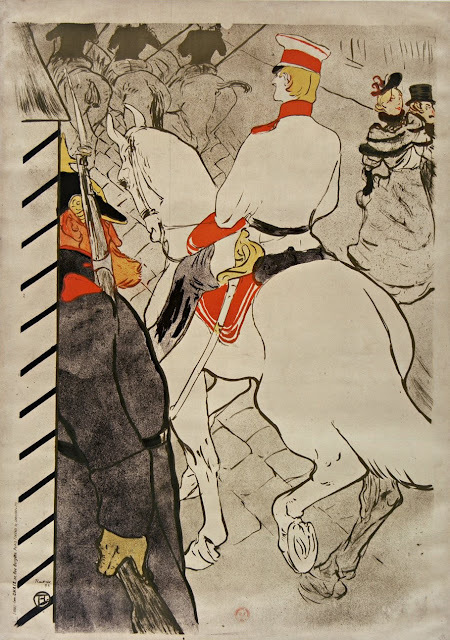 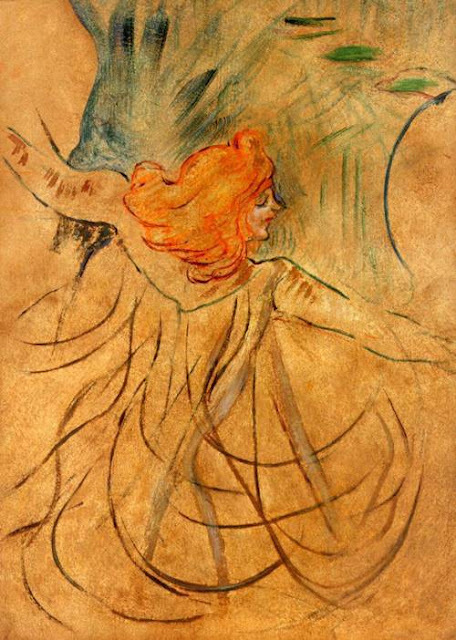 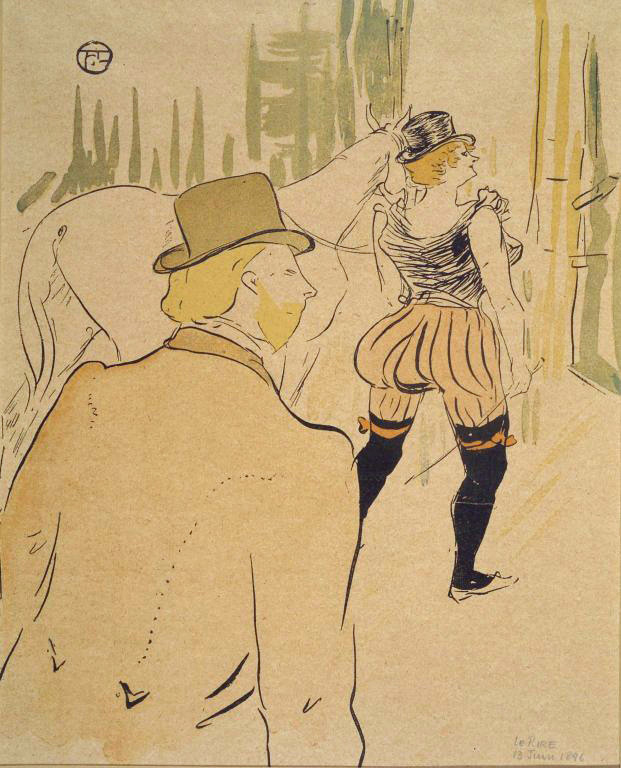 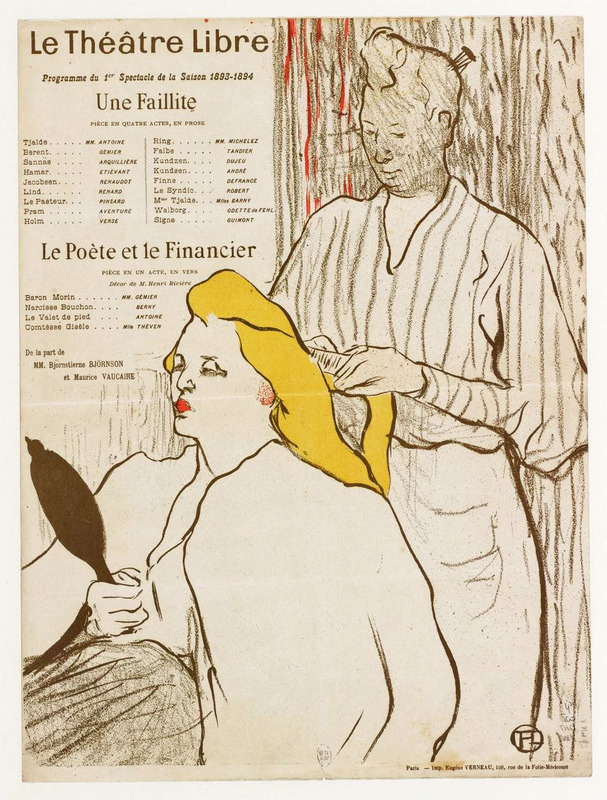 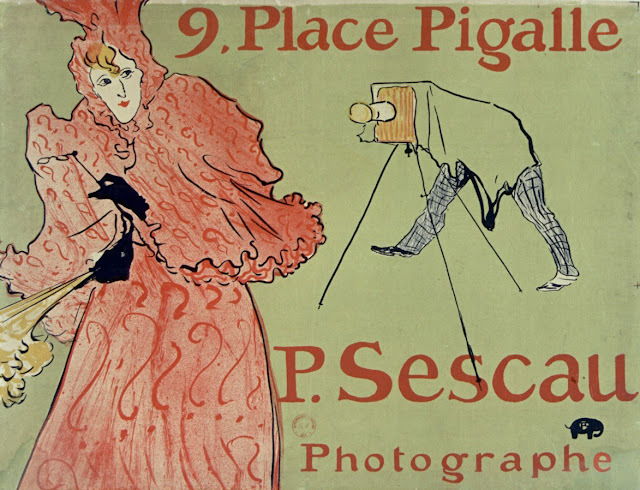 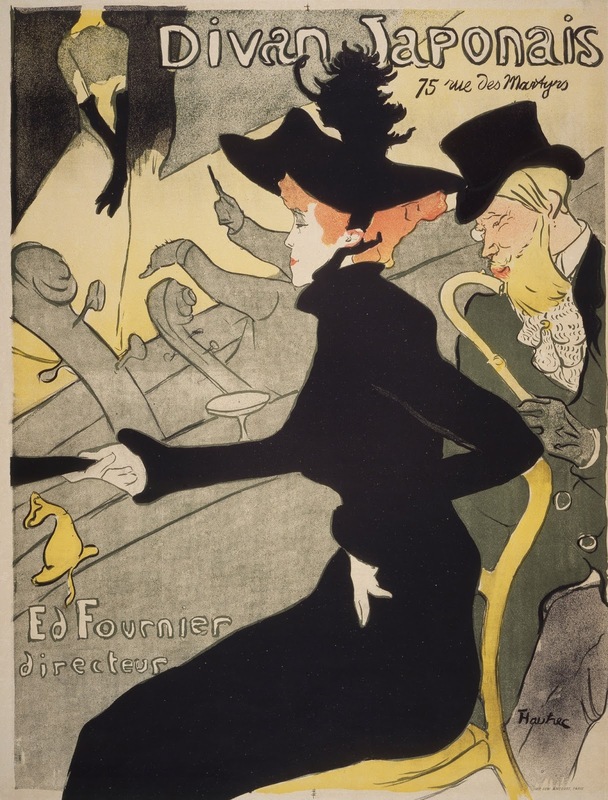 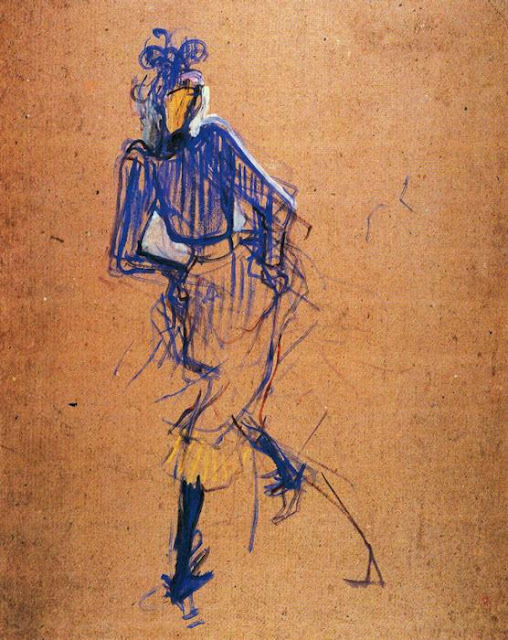 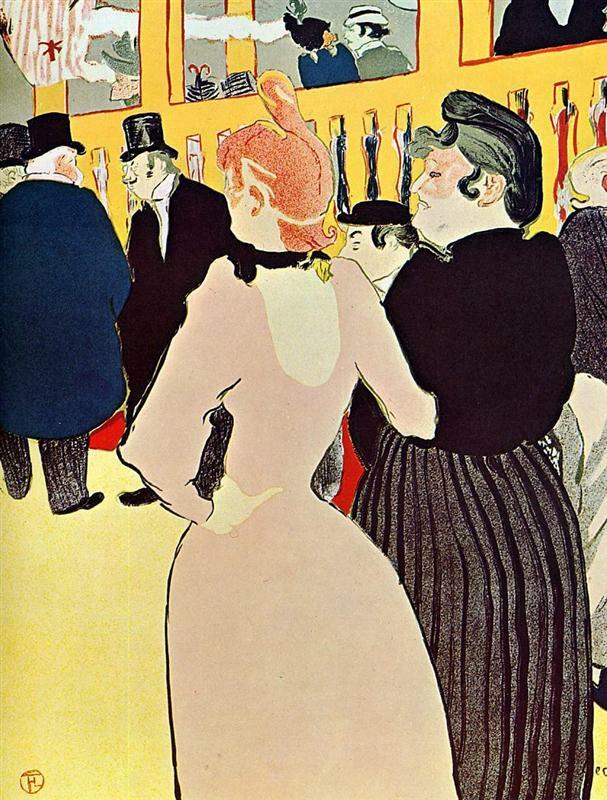 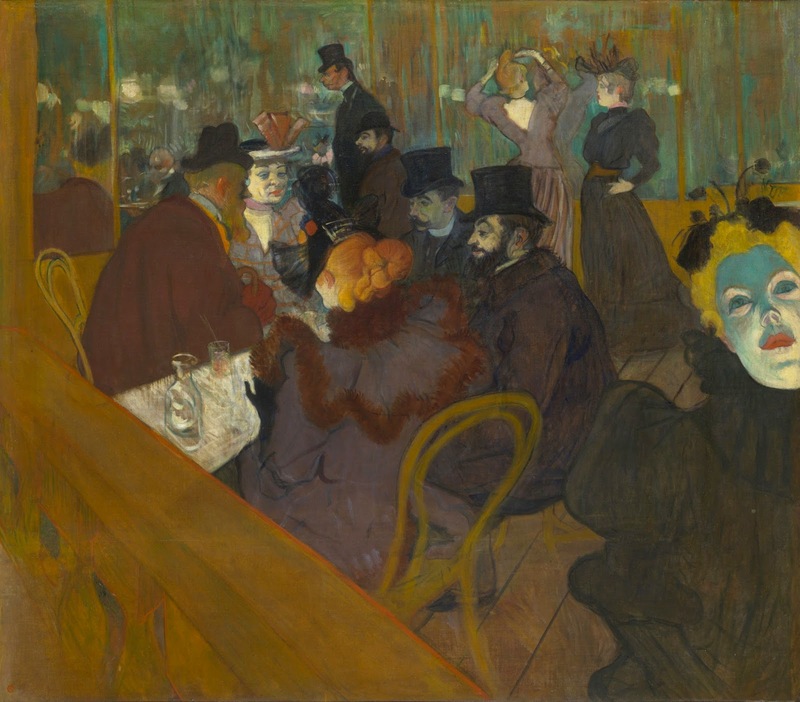 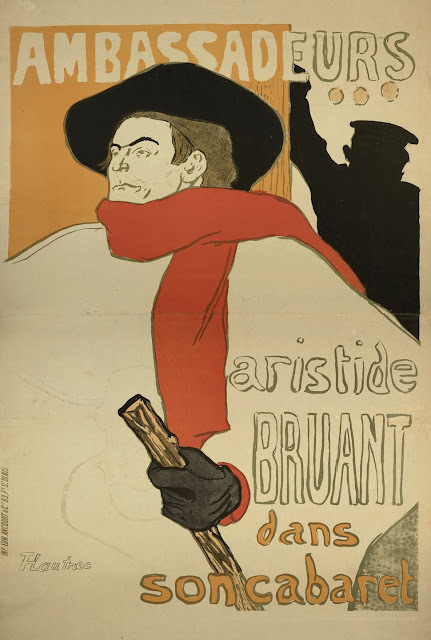 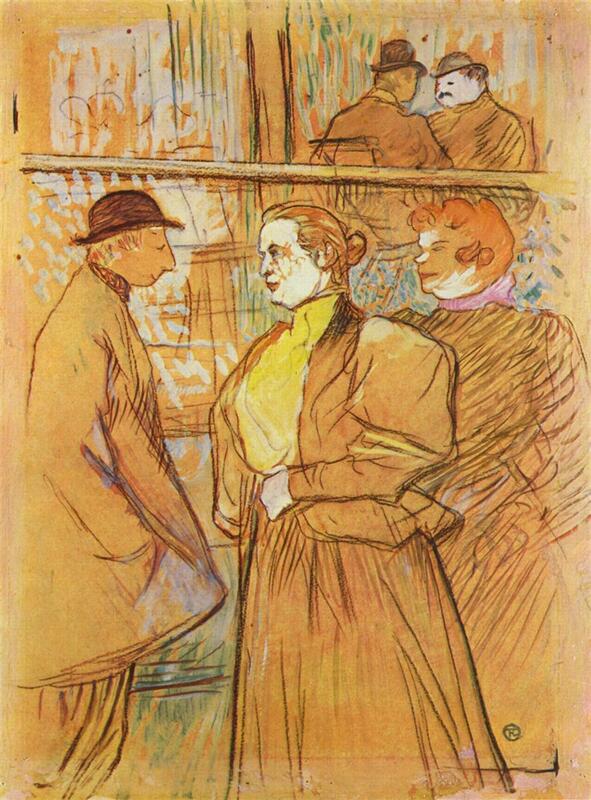 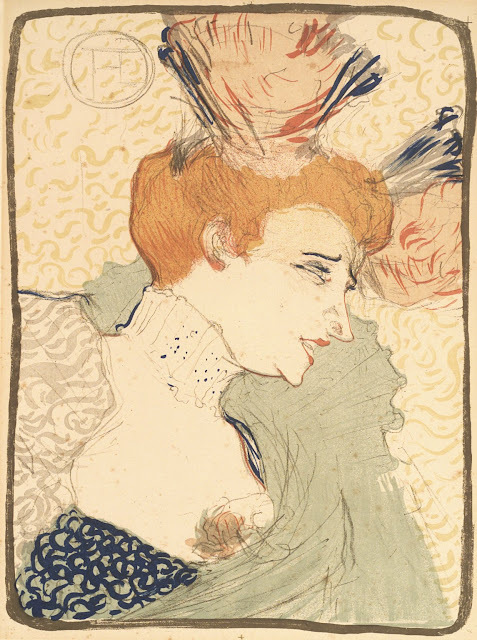 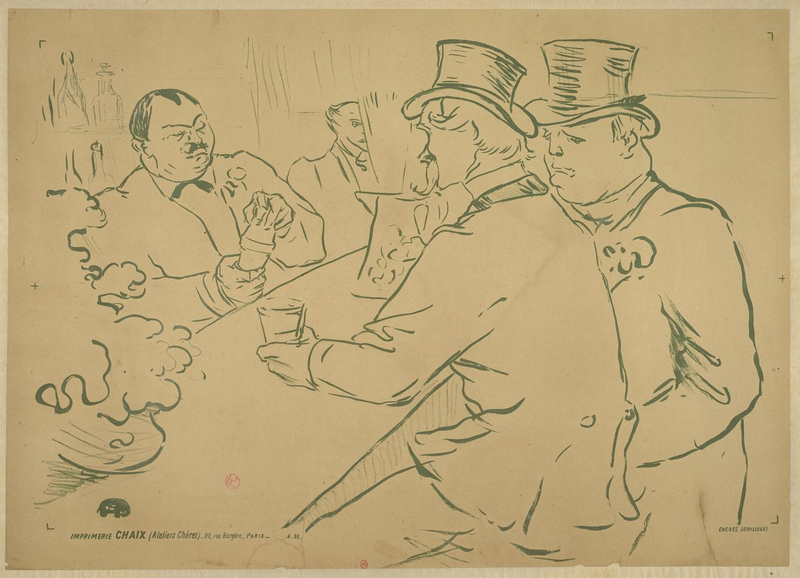 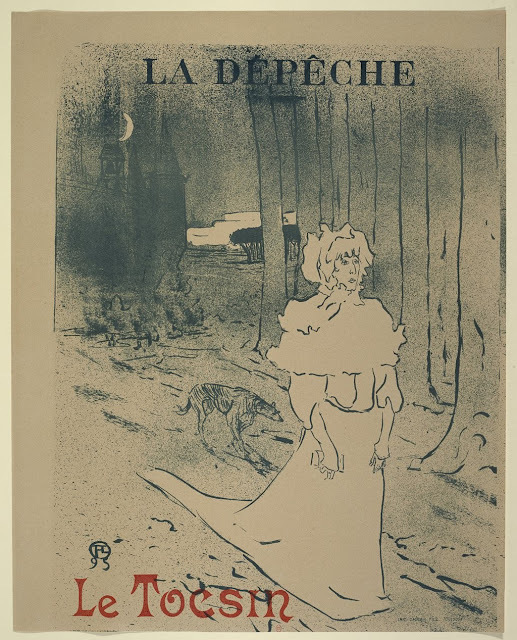 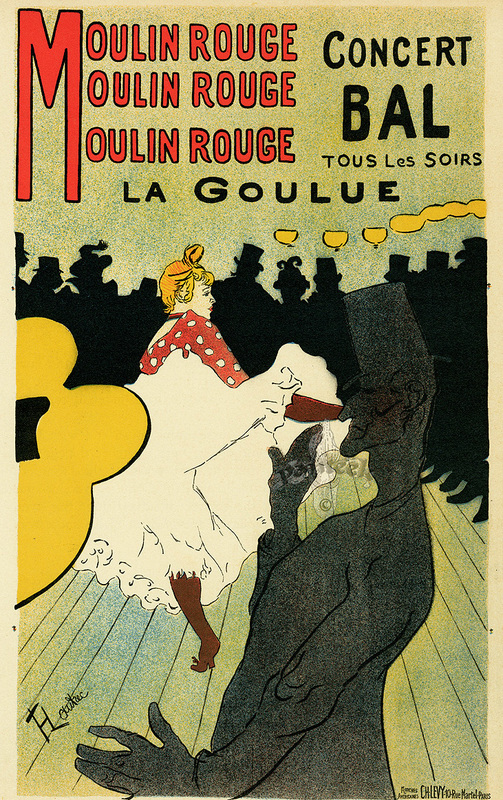 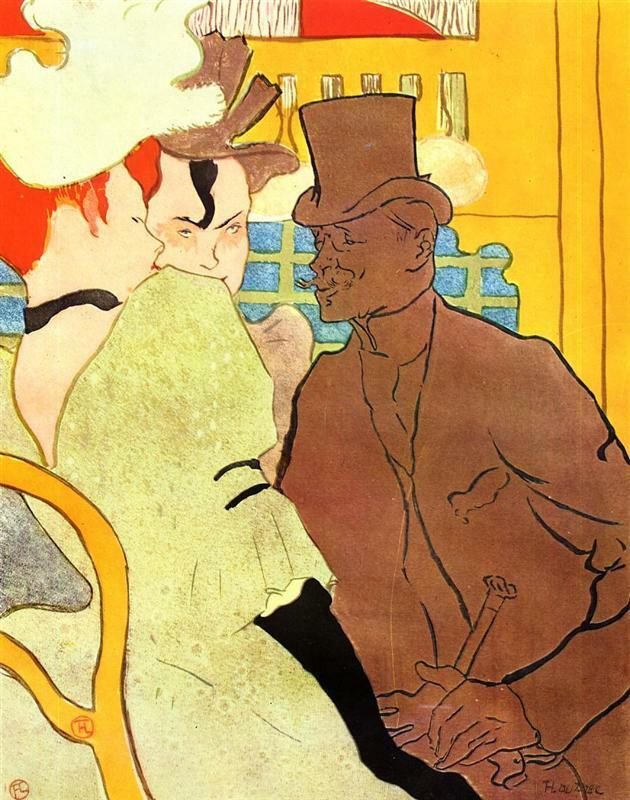 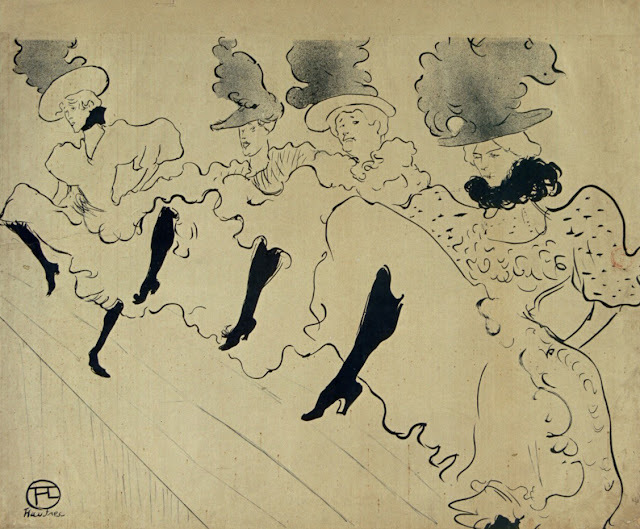 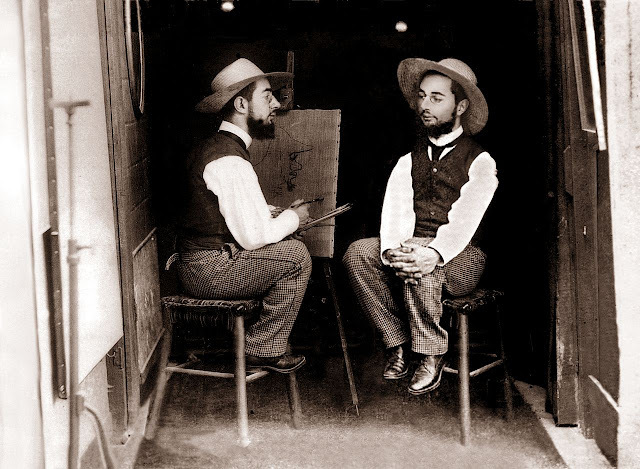 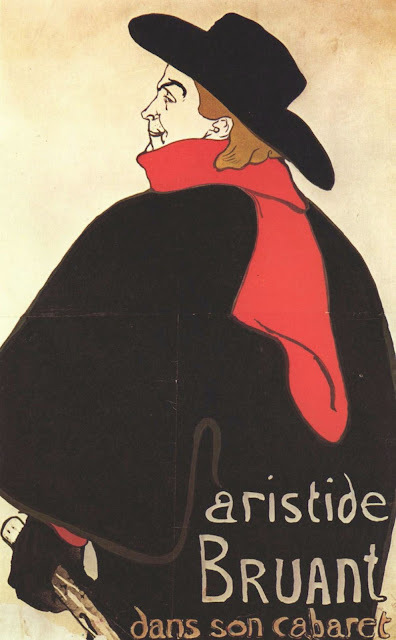 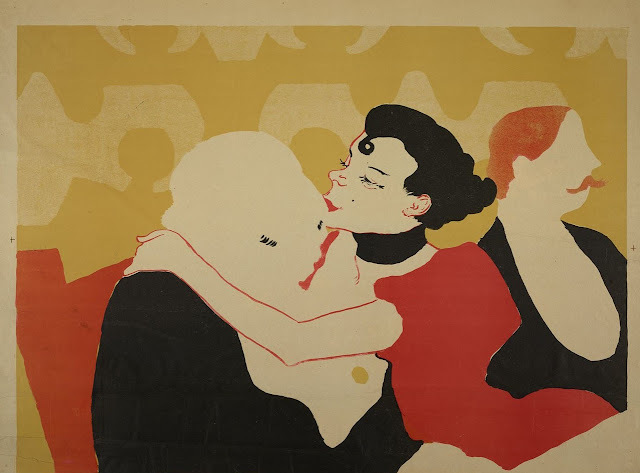 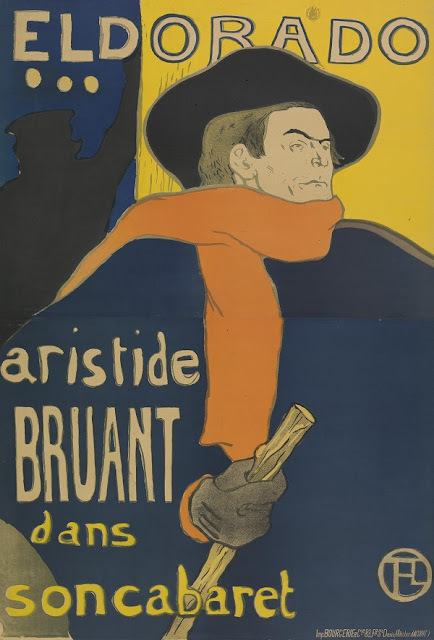 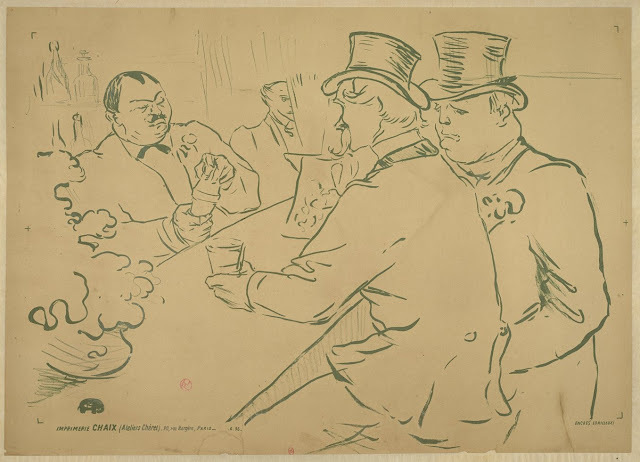 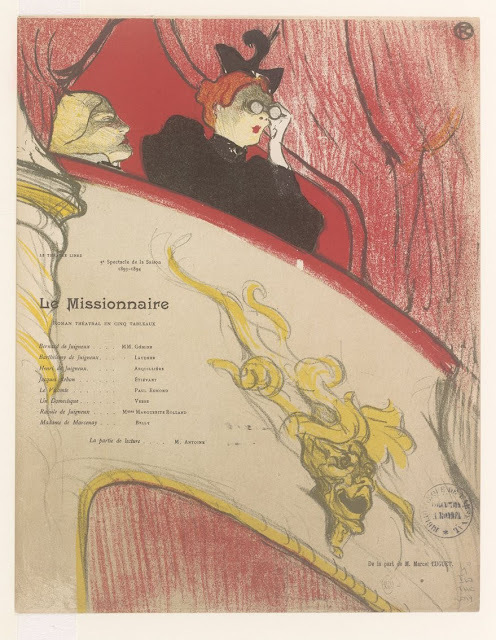 Henri de Toulouse Lautrec was a French painter, printmaker and illustrator whose immersion into the colourful and theatrical life of Paris during the Belle Époque allowed him to produce elegant and evocative, and sometimes decadent images. 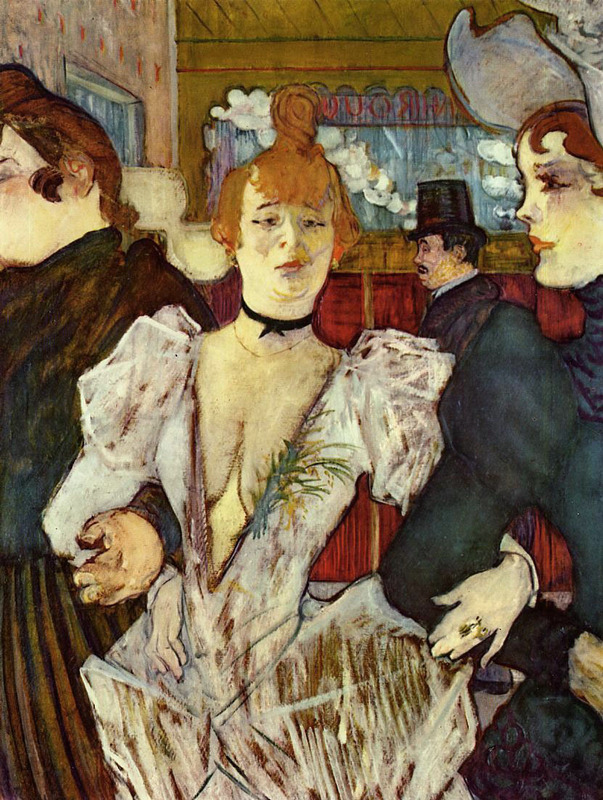 He spent much time in the Parisian brothels, where he was accepted and would sometimes live, recording the colourful life therein. An alcoholic for most of his adult life, he was placed in a santorium shortly before his death at the age of 36. 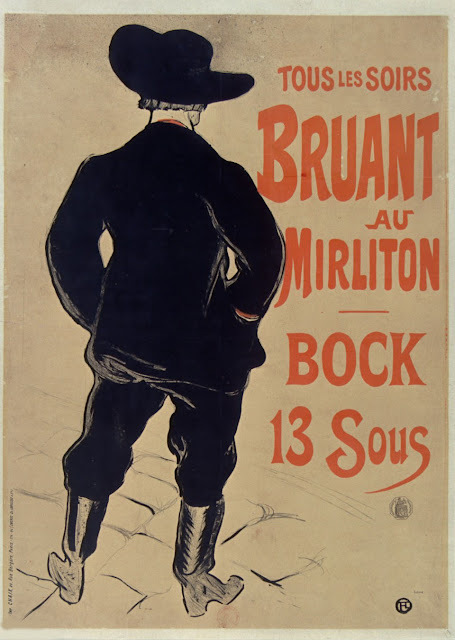 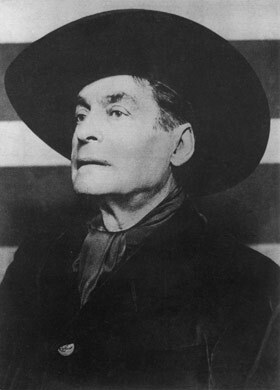 He died of complications due to alcoholism and syphilis at the family estate in Malrome, France.